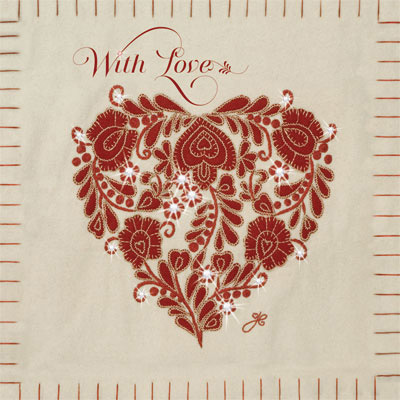 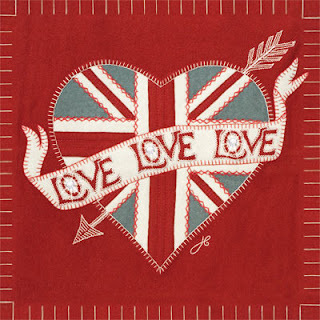 With a design background in fashion, interiors and styling, Jan Constantine has created a unique collection of original, hand-embroidered designs on exquisite textiles and home accessories. 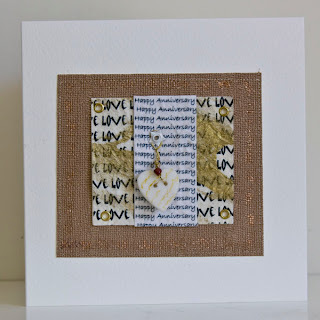 Her range of cards depict these images. 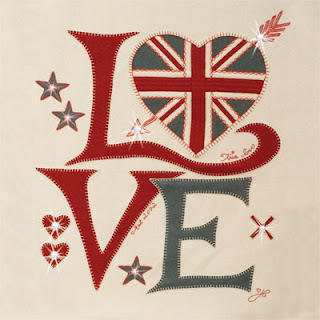 We are really pleased to be able to offer Jan's famous "Love" Banner card Hand Finished with real Swarovski Crystals. Perfect Card to send to the one you love. A perfect card to send to the one you love on their birthday. 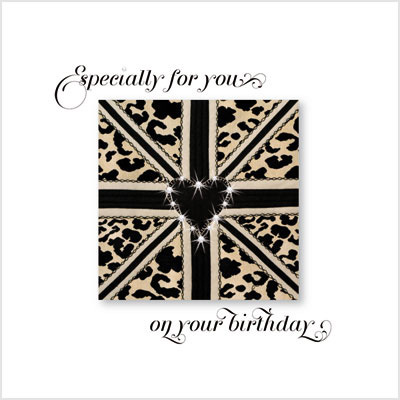 All these cards can be purchased from us for the very reasonable price of £3.99 with free delivery. Individually handmade and lovingly put together these original cards by Nina Green are very special. 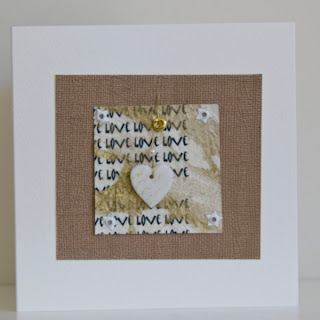 The Love and Anniversary Cards feature a handmade porcelain heart on wire with a bead. 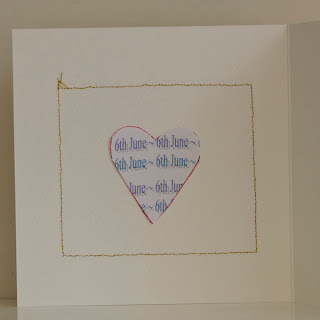 These cards can be made even more special by adding the date you want to celebrate on a heart on the inside front cover. 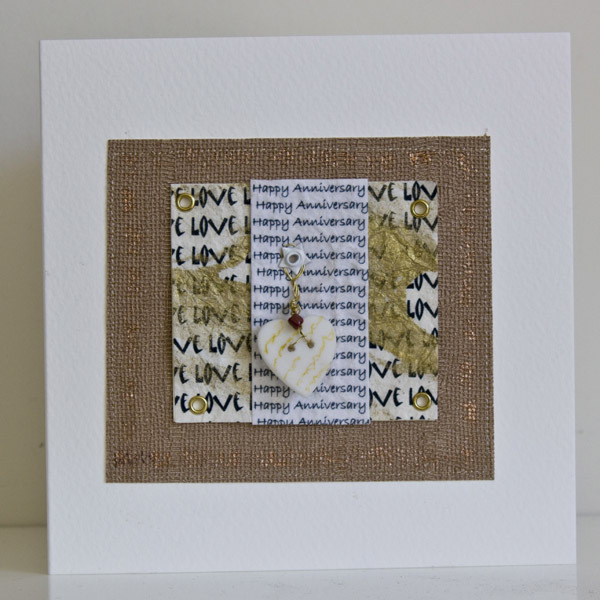 The Love Cards can be sent at any time but would obviously make wonderful valentine cards.